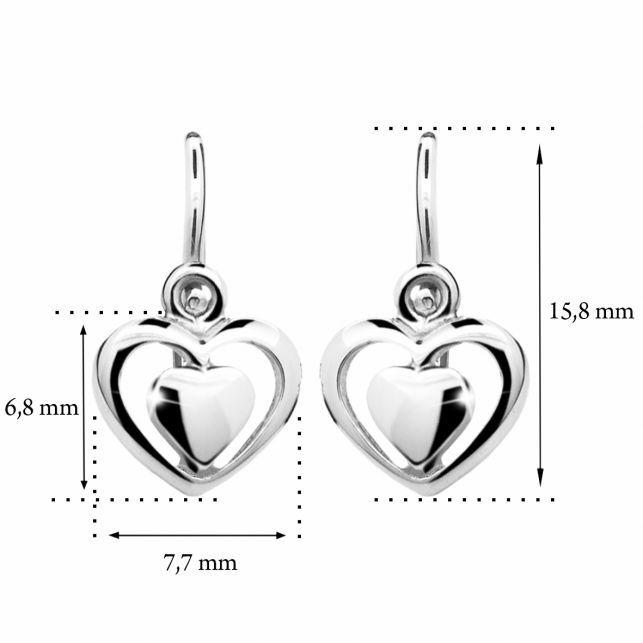 Cute baby shaped earrings made of 14 carat white gold, little face lit up every little girl. Turning brizura is ideal for babies. Earrings are packaged in a beautiful gift box in the shape of pyramids.